For Decades, We All Ate Trump Up. Artist Andres Serrano Asks, ‘Why?’In a Chelsea bar, an artist created a Trump Junk Shop of the president’s 30-year rise to power — most of which passed without our really noticing. 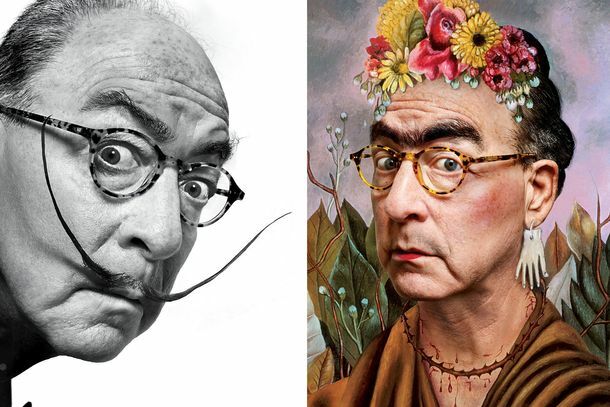 Jerry Saltz’s 33 Rules for Being an ArtistHow to go from clueless amateur to generational talent (or at least live life a little more creatively). Jerry Saltz’s Guide to the Met for the Crowd-AverseA nearly hidden entrance, the line-free underground cafeteria, and a jaw-dropping yet somehow always deserted room. Everything You Know About Vincent van Gogh Is WrongAt Eternity’s Gate director Julian Schnabel addresses a few common myths about the troubled artist. 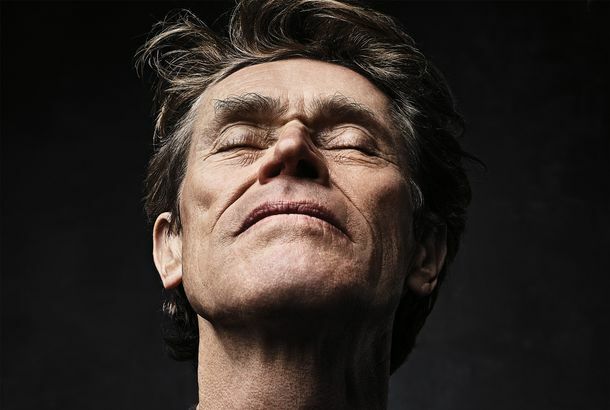 Willem Dafoe Sits Down With His Old Friend Jerry Saltz to Talk van GoghAfter decades apart, the two reunite to discuss Dafoe’s riveting performance in Julian Schnabel’s At Eternity’s Gate, about the artist’s last days. 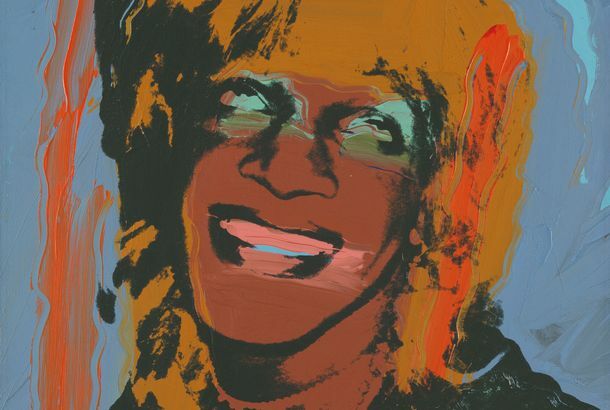 Everything You Wanted to Know About Andy Warhol in Eight WorksAn appreciation of an American revolutionary, ahead of the Whitney’s can’t-miss new retrospective. This Long-Running MoMA Show Might Restore Your Faith in UtopianismFinding solace in Bodys Isek Kingelez. An Artwork Made by Artificial Intelligence Just Sold for $400,000The painting fetched 40 times its estimate. Why? How Does the Art World Live With Itself? I Live and Breathe It and I’m Not Sure.I used to think the art world was at war with money, and vice versa. I’m starting to think we’re in a new equilibrium, defined by ambivalence. Phyllis Kind, Powerhouse Gallerist, 1933–2018Phyllis Kind, art-dealer extraordinaire, changed my life. Twice. The Art Books Jerry Saltz Is Loving This FallBeautiful volumes about often under-celebrated artists, from groundbreaking Delacroix to Hilma af Klint, pioneer of Abstraction. What Was Delacroix Doing? A Relic of One Era, He Somehow Invented Many Others.Somehow his infuriatingly messy paintings point directly to Cézanne, Manet, Renoir, van Gogh, Matisse, de Kooning, Marlene Dumas, and Kara Walker. The Future Belonged to Hilma af KlintThe 20th-century mystic and pioneering abstract painter finally gets taken seriously at the Guggenheim. David Wojnarowicz’s Whitney Retrospective Is Overdue, But Couldn’t Be TimelierThis is an astonishingly relevant, urgently important show that reflects on what it means to be human in a time of encroaching political darkness. 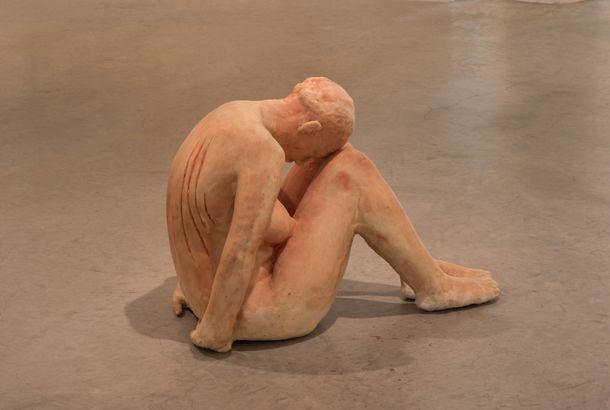 Why Is the Met’s New Show About the Body in Art History So Stultifying and Dull?This is what happens with an excess of hyperrealism. 3 Sentence Reviews of Marlene Dumas, Dan Colen, and 11 Other Art-World Big ShotsLet’s read the tea leaves on the upper end of the food chain. Huma Bhabha’s New Installation at the Met Brings You Into the Realm of GodsThis is among the best Met roof sculpture installations since the program began in 1987. Jerry Saltz: Break the Art FairAs a system, art fairs are like America: They don’t work and no one knows how to fix them. Three-Sentence Reviews: John Bradford, David Hockney, and 11 More ShowsIncluding the new home of White Columns. Losing Myself in the Paintings of Facebook-Educated Matthew WongAn impressive painter’s debut show at Karma gallery. 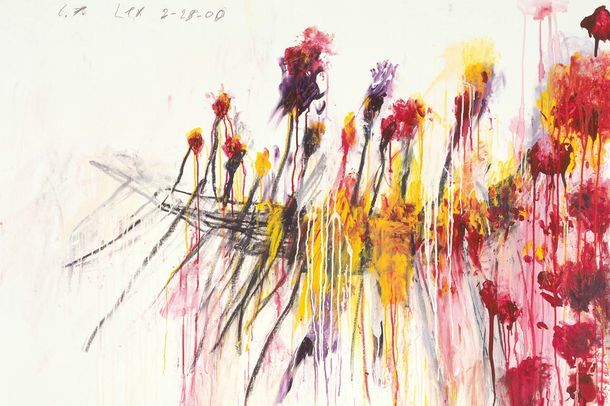 Cy Twombly and the Transporting Power of Art That Barely Uses the Tools of ArtScribbles, jots, smears, and smudges that make my knees buckle. 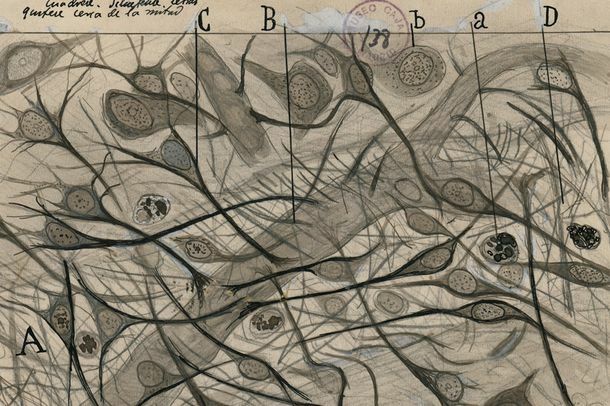 This Nobel Laureate in Medicine Belongs Next to Michelangelo As a DraftsmanSantiago Ramón y Cajal is the only Nobel Prize winner in history — in physiology and medicine in 1906 — to also be a truly great artist. 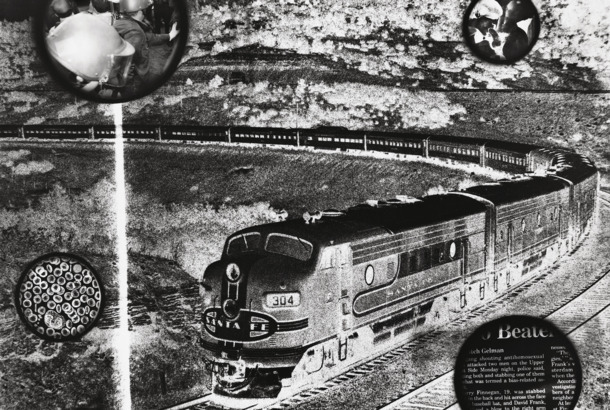 Reuse, Reinvent, Reimagine: The Brilliance of Hans-Peter FeldmannToday, the pioneer of artistic appropriation can be regarded as Instagram before Instagram. Antiguan Master Frank Walter Is a Revelation at ADAAWalter never found the recognition he was looking for; he yearned to have his work seen and acknowledged in his lifetime. The New Museum’s ‘I Am More Woke Than You’ TriennialBut we must not blame artists for this curatorial belaboring. 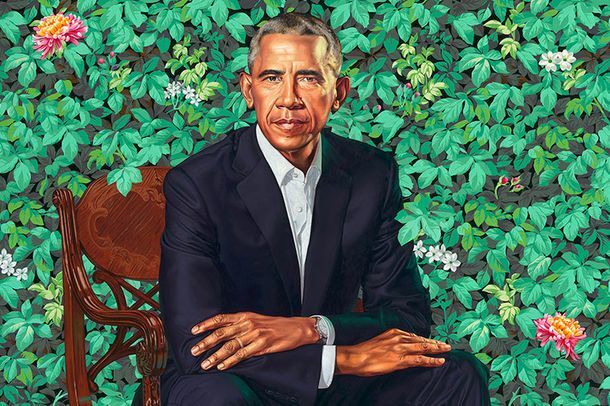 The Obamas’ Official Portraits Rise to the OccasionKehinde Wiley and Amy Sherald join the canon. LaToya Ruby Frazier Is a Goya of Black AmericaIn her photographs, I see the rotten social malignancy that perpetuates entrenched racial discrimination. Imagining Donald Trump Sitting on Maurizio Cattelan’s Solid-Gold ToiletWhen I first saw Cattelan’s toilet I considered it an obvious comment on the market. Yet at the White House it would have much more charged meanings. Trump’s Border Wall Prototypes Are a Kind of National Monument to NativismWhen you look at the eight prototypes as art, what do you see? The Met’s Admission-Fee Hike Points at a Much Bigger ProblemThe newly fortified ticket price is a drag. But what got us here is worse. Wherever the New Artforum Is Heading, I’m Along for the RideIn David Velasco, the magazine has a new editor, new energy, and new purpose. Thank God. 11,000 People Demanded the Met Remove This Painting. They Aren’t Going To. Good.In many ways it is a sign of art’s complexity that it generate a wide variety of responses. The 10 Best Art Achievements of 2017Artists from Kara Walker to Jonathan Horowitz address the Trump era with fire and fury. I Wish This Tribute to Oscar Wilde Could Remain in New York ForeverThis enchanted mise-en-scène is devoted to Wilde’s tragic last chapter: his trial and imprisonment for homosexuality, followed by his death in exile. Jerry Saltz: Christie’s Says This Painting Is by Leonardo. I Really Doubt It.One look at this painting tells me it’s a sham. Michelangelo Exploded Art History, Just With His DrawingThe Metropolitan Museum’s new show is a stupendous metaphysical-visual exhalation. We Can Now Divide Art History Into Before Linda Nochlin and AfterThe late critic’s 1971 essay blew through the gates of art-world patriarchy. The Fearless Chris Ofili Enters His Own Personal Paradise LostThe four paintings are hung behind a cage of cyclone fencing. 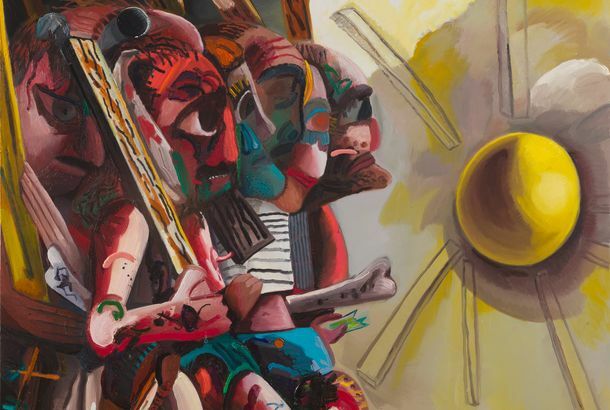 Three-Sentence Reviews: Peter Saul, Trevor Paglen, and 7 MoreThank God for Peter Saul.